That statement makes neutrals sound so dull and lifeless. I’m sure no one would want to have a drab and boring bedroom, especially since brighter and more vivid colors are available. But did you know that going neutral can add more color and life to your personal space? The key here is in choosing the right color that suits your taste and lifestyle, and then further adding to its visual appeal through your decors. 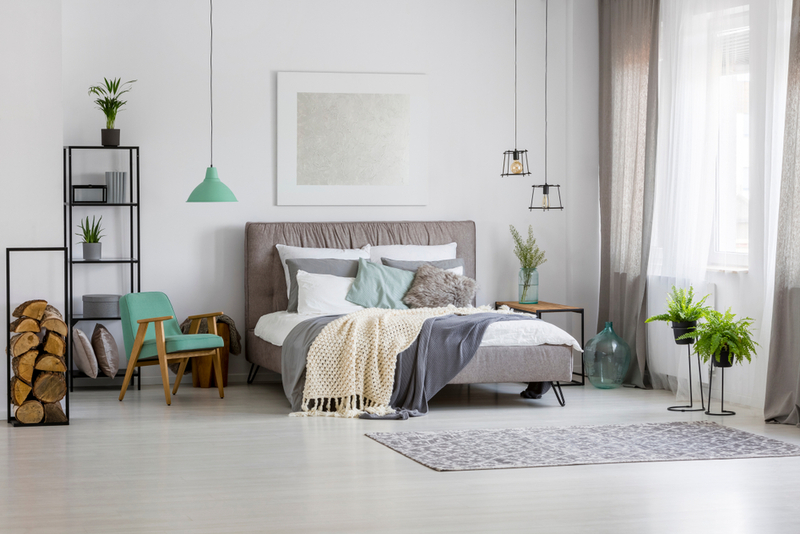 When done right, neutral colors will lend your bedroom an elegance and class that will stand the test of time, instead of a boring wall you want to retouch ASAP. These bedroom color ideas put neutrals front and center. Find out how you can use them in your bedroom, or any room in your house. From silver to slate, there’s definitely more than fifty shades of grey. Going neutral with grey is not only popular in modern times, but its various tints and shades can be layered with one another to achieve a sophisticated, minimalist look without being overwhelming. Furnishing the bedroom with dark wood furniture gives it added drama and a rustic flavor. Don’t be afraid to go to the dark side. The most striking and dramatic among neutral colors, black commands power, strength and authority. As a shade that is known to absorb all other colors, it can signify its capacity to project safety and security, as well as refinement. In the bedroom, the shade works best with white and grey tints. You can also add further richness and depth to the room using pale wood furnishings and a touch of greenery. Taupe is a dark brown color resulting from a mixture of brown and grey. Thus, it is complemented beautifully by furniture and furnishings in any shade of brown or grey, particularly those at the lighter end of the spectrum. Aside from this, the shade has a noticeable purple undertone, and so it pairs seamlessly with purple and plum accents as well. It is definitely a good choice if you want a romantic and stylish atmosphere in the bedroom. It’s no secret that white is a versatile color that works well in any room and with other colors. It is also part of the neutral spectrum. 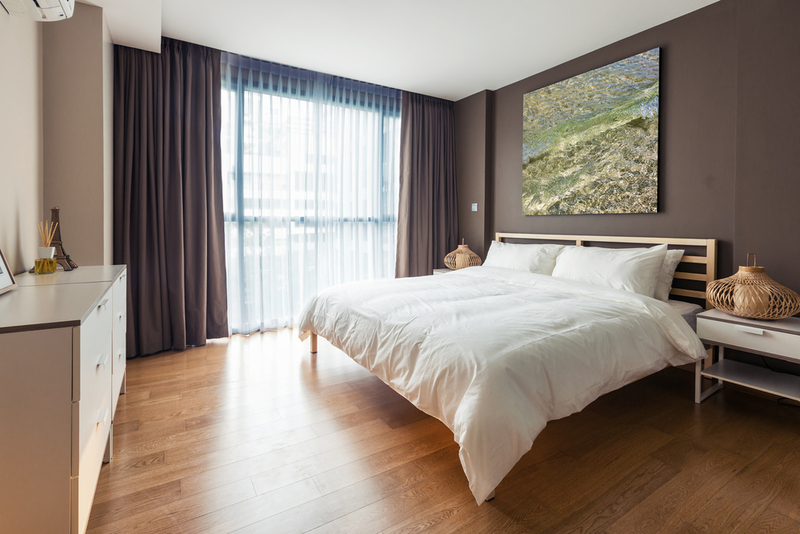 In the bedroom, however, off-white shades are the way to go for a more intimate setting. Regardless if you choose warmer or cooler tones, you will find that you are instantly given a blank slate where you can add pops of color wherever you wish. 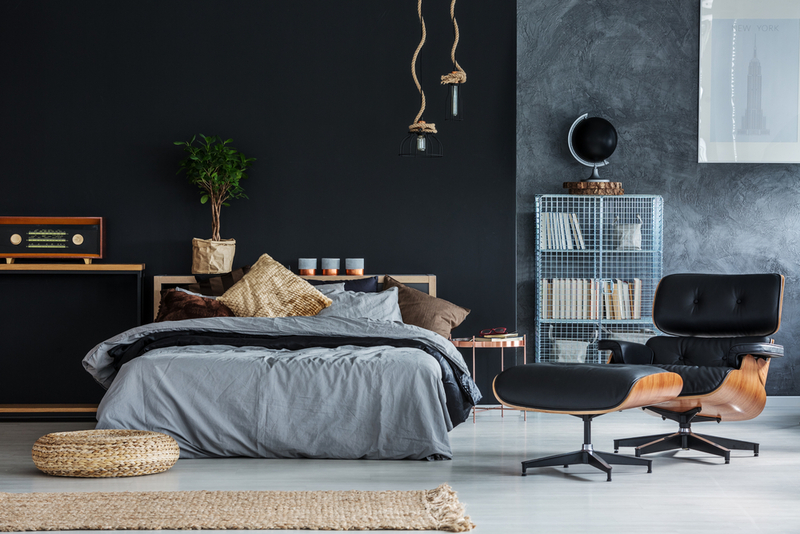 Whether you’re a colorful person or a minimalist one, these palettes will help you express your personality on your bedroom walls. Read this article on the Neutral Shades of Nature for more color inspiration. For inquiries and bedroom color ideas, feel free to send a message to ask@myboysen.com. More picspiration .. white/grey exteriors. Pls..
Hi Agnes, someone from our team will write you an email directly to answer your question. Congratulations on the new house.